Everything needed for a guaranteed good time is provided. That includes, bait, tackle, rods and reels, and fishing licenses, all on the charter of your choice. Our informative and helpful assistants in the charter office will provide departure and return times for your charter. Food and beverages are not provided by the boat. However, our Dock Store does carry drinks and sandwiches along with other snack items. Please do not bring glass bottles on your charter! 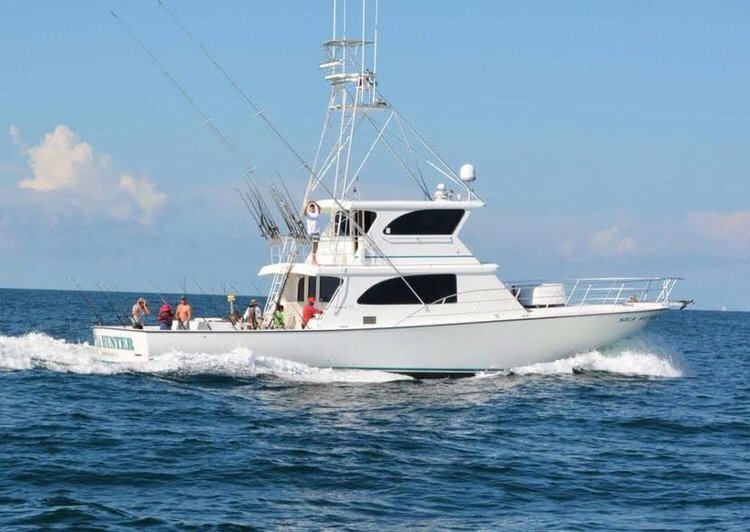 Costs not included in the initial charter price are fish cleaning (30 cents per pound), customary deckhand tip (18%-20% of the charter) and a fuel surcharge on certain trips. Rubber-soled shoes are beneficial for fishing. Prices are subject to change without notice! These prices are private charter rates – for per person walk on rates, please contact the charter office. All prices are subject to Fuel Surcharge! *Price covers 10 people. Add 10% for each additional person. 18-, 36-, and 44-hour ONLY available OUTSIDE of snapper season.